Everyone in the My City Mommy Network wants to wish you a Merry Christmas from our families to yours. We hope you have a wonderful time with your family while we are with ours. We will be back with the best deals & steals for you soon. Great last minute gift idea! 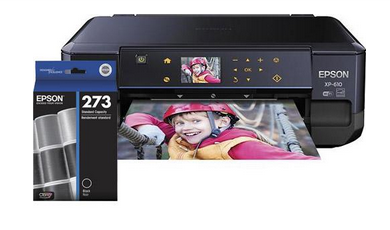 If you're still searching for the perfect last minute gift don't forget to head over to Walgreens Photo Center online because right now they are offering 25% off Same Day Pick Up Photo Gifts with the code: PICKUP2DAY at checkout. Choose from banners, calendars, photo canvases, collage prints, cards and much more! 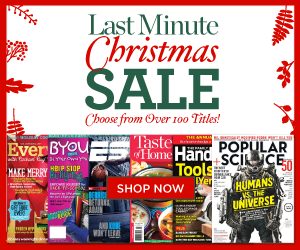 If your needing a last minute gift idea or guilty pleasure - check out this HUGE Last Minute Christmas Sale with over 100 Titles to choose from at Discount Mags! Keurig Mini Recall & Repair Info! Keurig Green Mountain is recalling more than 6 million hot beverage-brewing machines in the United States that could overheat liquids and burn users. The systems being recalled are the MINI Plus Brewing System units with model number K10 (formerly identified as B31) produced prior to July 2014 – note that no other brewer models have been affected. To determine if your brewer is among those units potentially affected based on its serial number displayed on the bottom of the unit (pictured above),go here or call 1-844-255-7886 Monday through Friday from 8AM-8PM ET and Saturday and Sunday from 8AM-3PM ET or email keurig@inmar.com. If your brewer is affected, you will be able to obtain a free repair kit which resolves the potential issue. 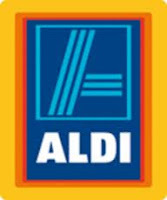 Aldi's Weekly Deals December 24th-30th! ALDI will be closed on Christmas Day, Thursday, December 25th! Head to Google Play and get a free MP3 download of the Michael Bublé Christmas (Deluxe Special Edition) MP3 Album. You will need to enter a valid credit card or Paypal account to get this free download but you will NOT be charged since the album is currently free! Target Carthweel 50% off Toy Offers December 24th! Here are the deals for December 24th - Save 50% off Jake Battle Pack Action Figures. 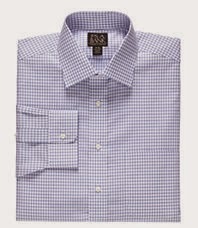 Limit 1 item per guest; item availability varies by store. Excludes other Jake items. Offer valid in store only. EXP 12/24. Save 50% off Monster High Casta Fierce Doll. Excludes all other Monster High items. Barbie Fashion Design Maker Dolls. Assorted dolls. Excludes all other Barbie items. NOTE: This item is currently $13.94 on Amazon which can be price matched at Target. Today ONLY - check out these Disney Frozen Girls Hoodies for $17.99 (Retail $35)!